Today, I presented at IoT Tech Expo in Amsterdam, in the Connected Industry track. 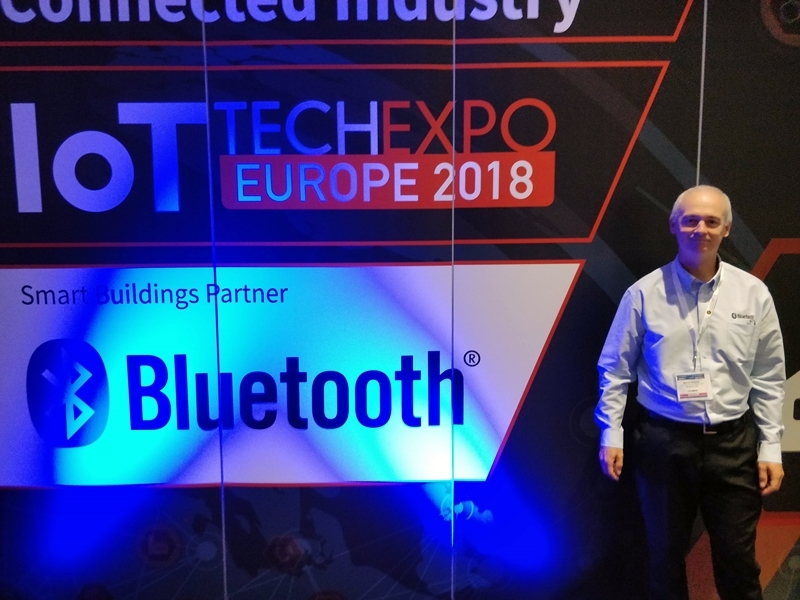 My topic as usual was Bluetooth mesh in smart buildings. The session was really well attended and followed by a panel discussion I participated in, on "smart structures". The slides from my presentation are available for download from here.